. DYNAMIX 5m HDMI Male to DVI-D Male (18+1) Cable. Single link. 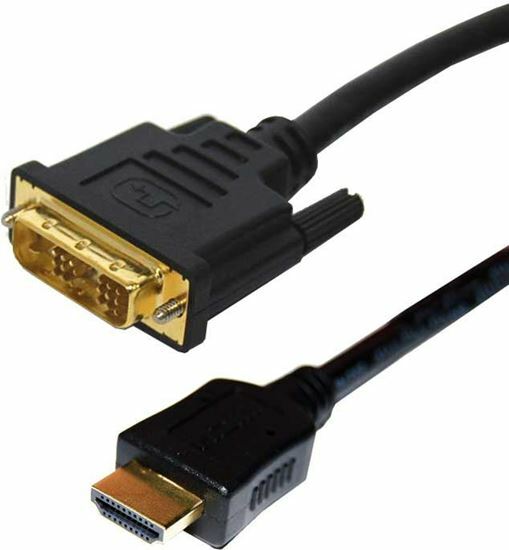 DYNAMIX 5m HDMI Male to DVI-D Male (18+1) Cable. Single link.